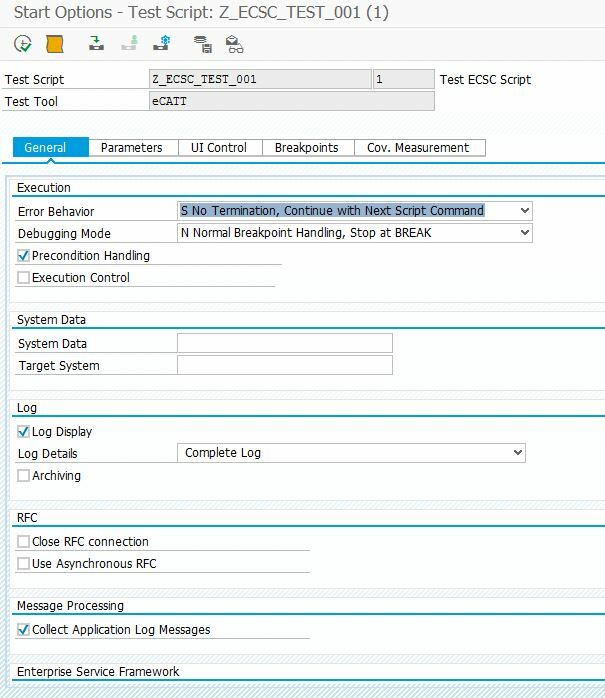 eCATT is a very powerful tool for test automation in the context of SAP. 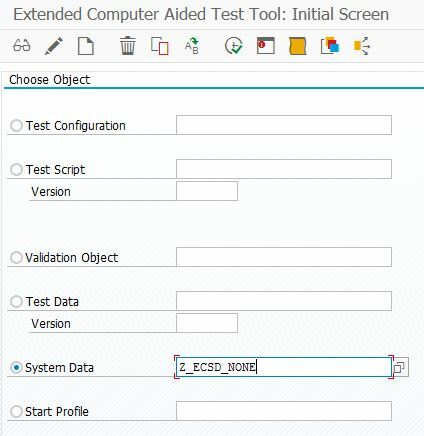 In this blog I describe how to use eCATT script from PowerShell. So we can combine the possibilities of eCATT on the one hand and PowerShell on the other hand. 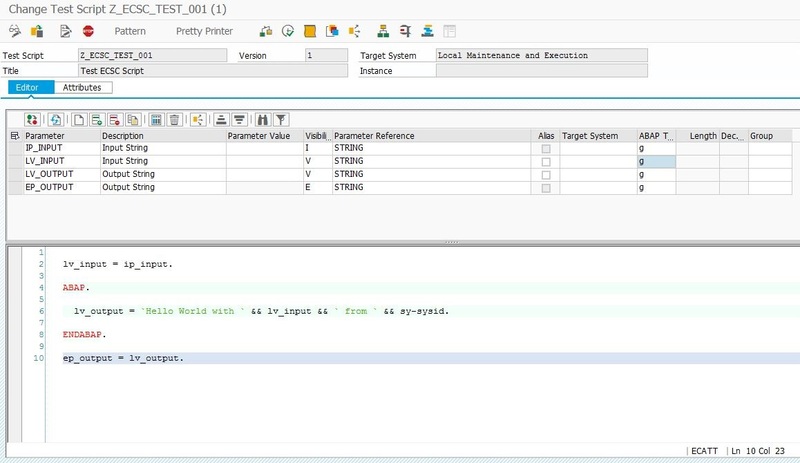 Hint: To realize this scenario you need the SAP dotNET connector NCo. Look at my blog posts to find examples how to use NCo with PowerShell. 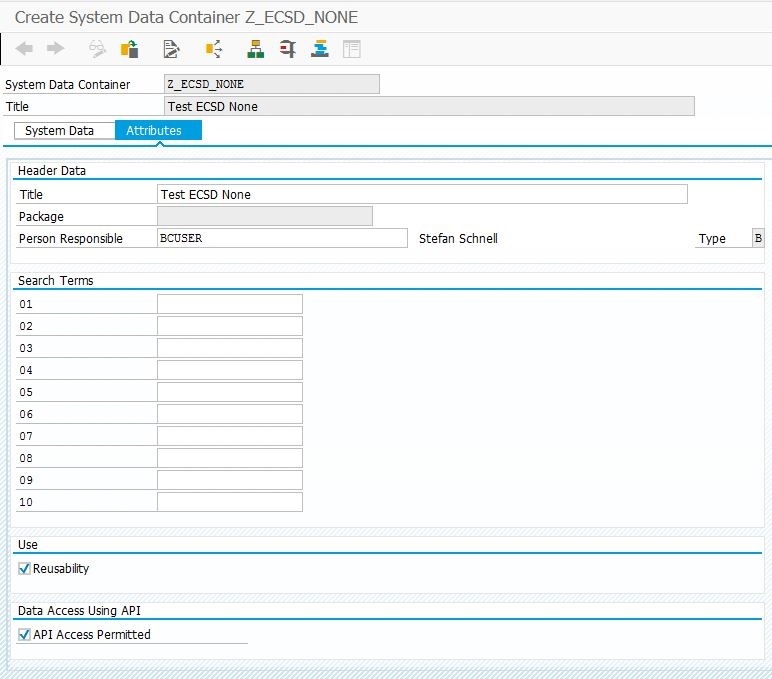 We create with the TAC SECATT a system data container. 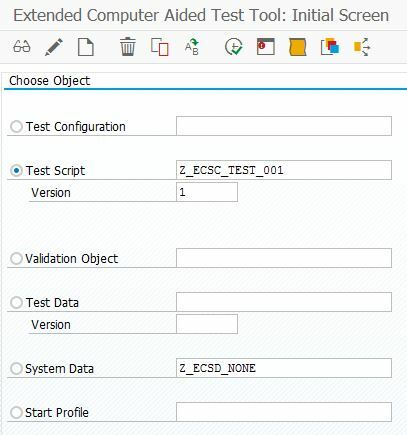 Now we create a test script. lv_output = `Hello World with ` && lv_input && ` from ` && sy-sysid. To check it we execute it via F8. 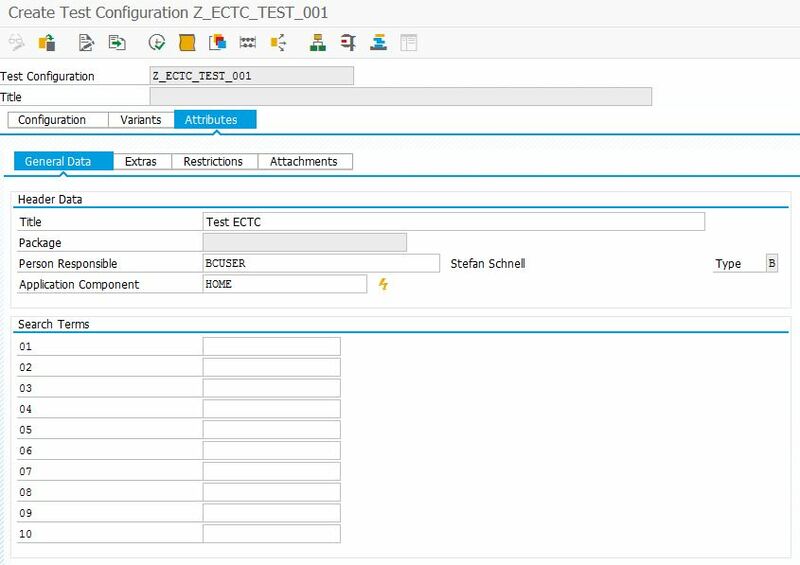 In our last step at eCATT we create a test configuration. 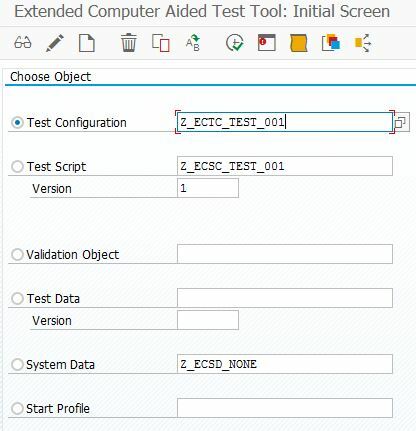 Here we combine the test script and the data container. Now we create a remote enabled function module to get the export parameter of an eCATT script. 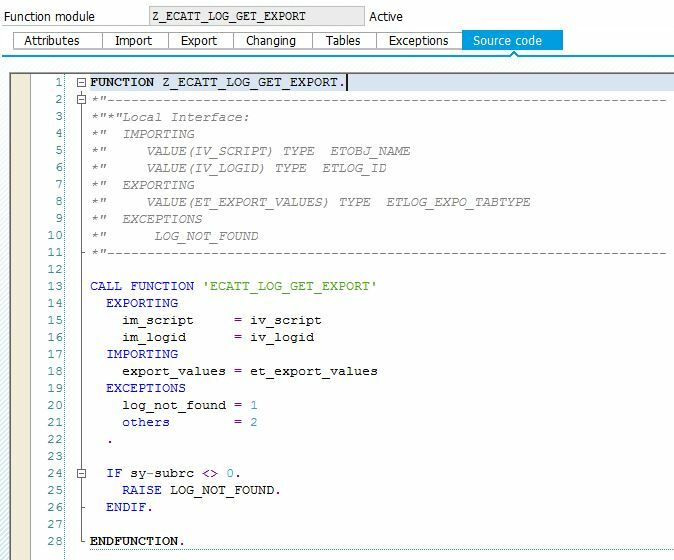 A lot of eCATT function modules are remote enabled, but ECATT_LOG_GET_EXPORT is not. So it is necessary to create an own one which offers this possibility. Now we create a RFM to call ECATT_EXECUTE. This FM is remote enabled, but I use a wrapper to simplify the call from PowerShell. Now all preparations are done and we can use this scenario with PowerShell. [String]$Path = $ScriptDir + "\x64\"
[String]$Path = $ScriptDir + "\x86\"
As you can see all works as expected. PowerShell executes the eCATT script, gets the result and writes it on the screen. If you ask now, after all this effort, why all that? 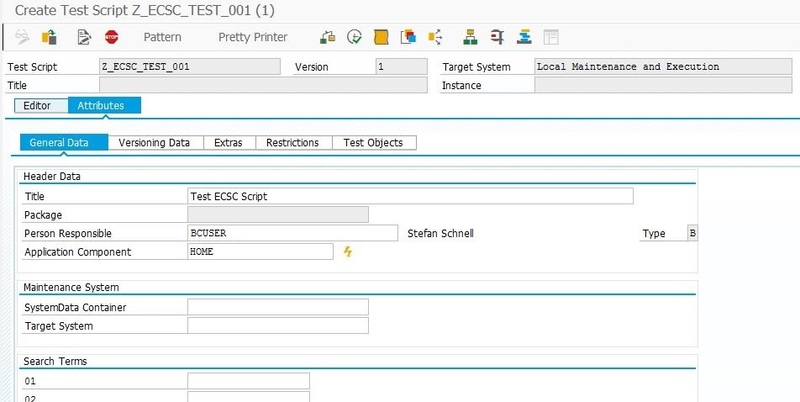 You are right, but I would like to focus your attention on a little something: The parameter IV_TARGETSYSTEM allows you to execute your script on any SAP system in your system landscape directory resp. which are customized in your SM59. 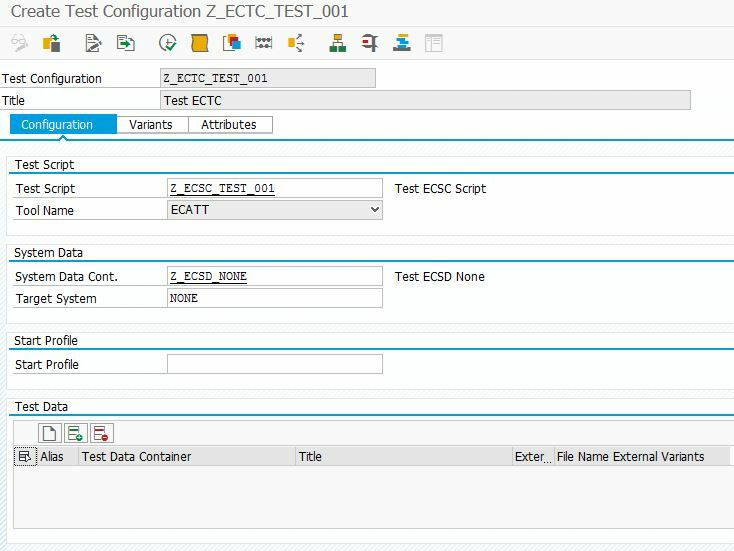 On this way you have now the possibility to combine SAP eCATT with PowerShell and to realize a bidirectional communication between an eCATT script and a PowerShell script and vis-á-vis. 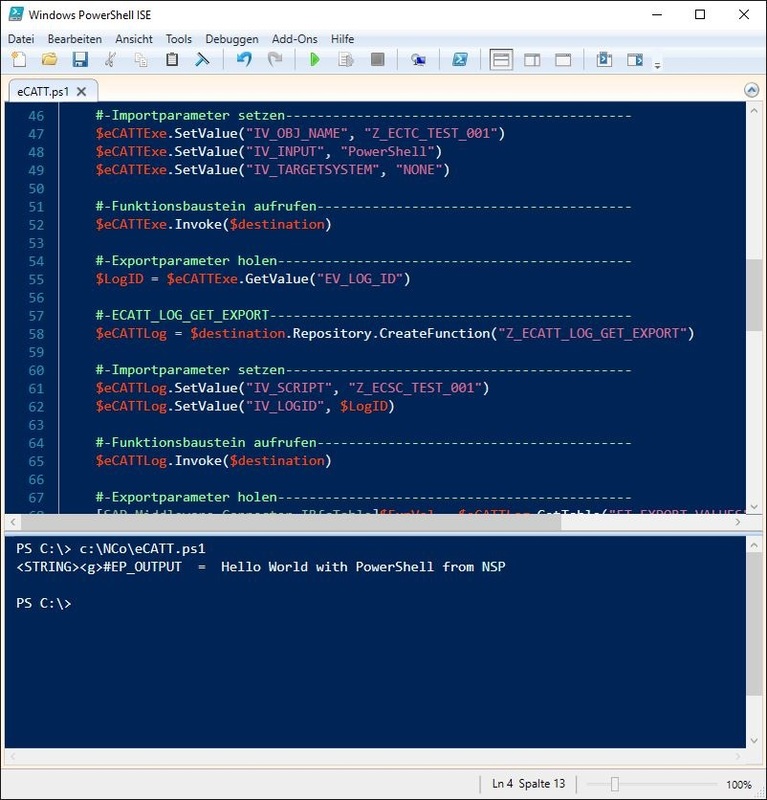 And PowerShell opens the gate wide to use Selenium, AutoIt etc., so you can build easily integrated solutions.